It will be utilized for future updates however. 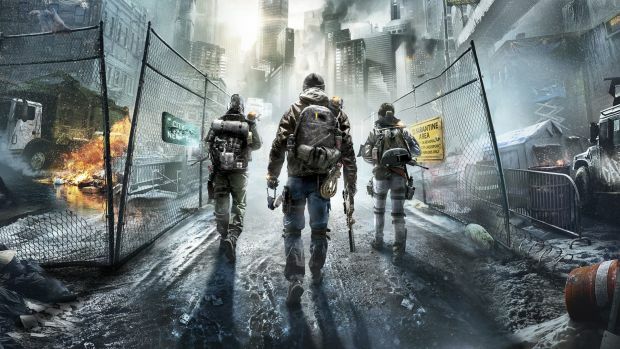 Tom Clancy’s The Division has been in an incubation period of sorts with Ubisoft Massive taking severe steps to fix the game’s overall balance and end-game with update 1.4. Rather than releasing it into the wild immediately, Massive opened a Public Test Server (PTS) on PC to test out the update before its deployment. The PTS won’t be gone forever, which is a good sign – it shows that Massive is willing to put future updates through the paces before deploying them and dealing with any bugs thereafter. Update 1.4 is still scheduled to release this month so stay tuned for more details.